Description: Cuquillo is a rare variety of an all natural and non-dyed black olive from Southern Spain. It has a smoky flavor and a sweet after taste. 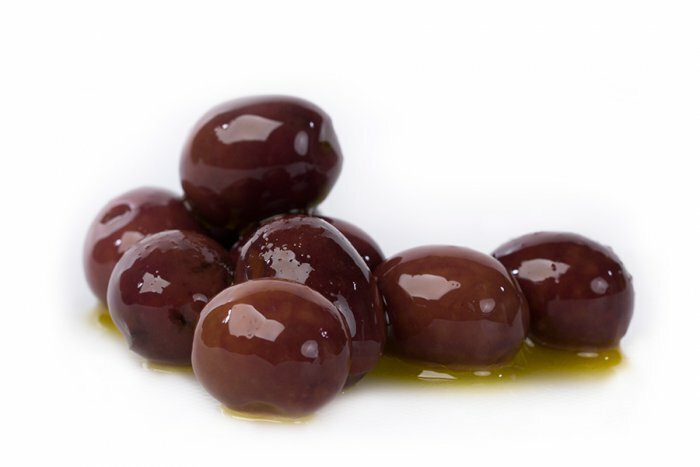 Cuquillo olives have low acidity and bitterness, enhancing the persistence of its aroma. The cuquillo is interchangeable with the French variety Nicoise. Cuquillos are available pitted or with pit.